Mackay Carpet Care and Restoration Services has assisted with the clean-up of so many crime scenes and trauma scenes that we have started a separate division just for this problem. 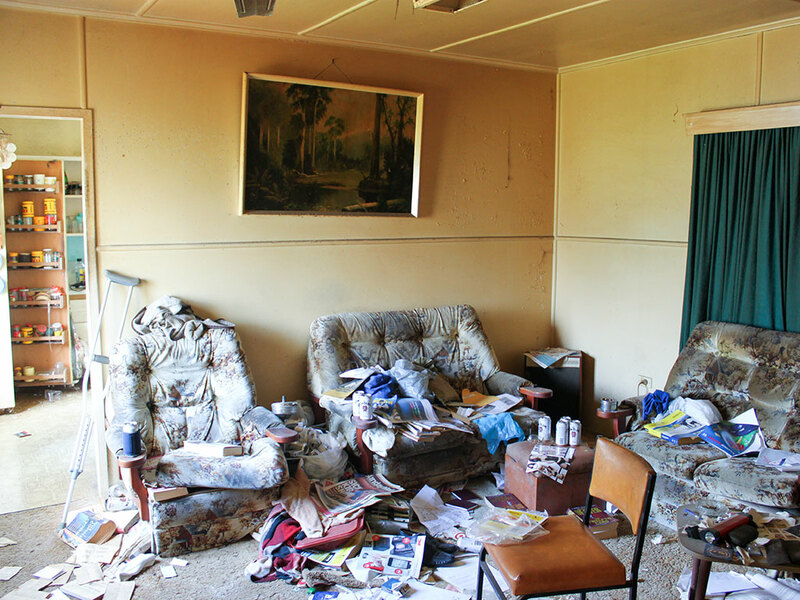 Mackay Crime & Trauma Scene Clean-Up is now North Queensland’s ‘go-to’ company for specialist restoration. 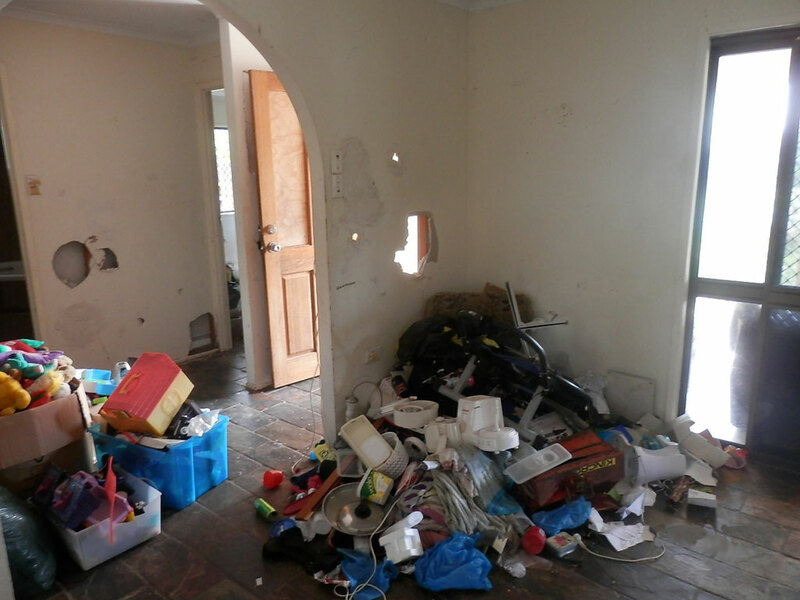 We have extensive experience in the clean-out of hoarder houses, cluttered houses, trash homes, derelict properties and offices. 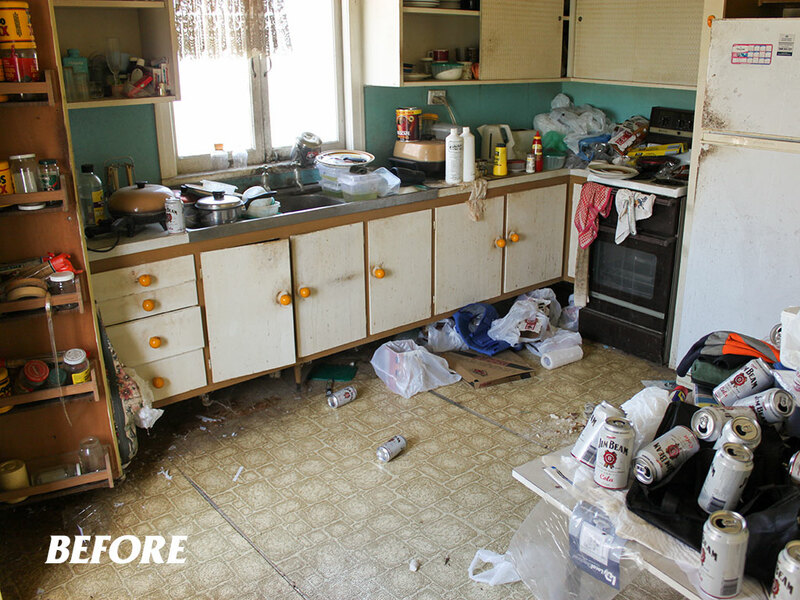 We can work with the individual homeowner, family, trustees, social services, lawyer, courts, guardians and landlords, to get the property straightened out. Sharps, needles, syringe clean-up, industrial accidents, disinfecting, odour removal, hoarding, death, trauma, meth lab clean-up and testing can all be done now with specialist care. 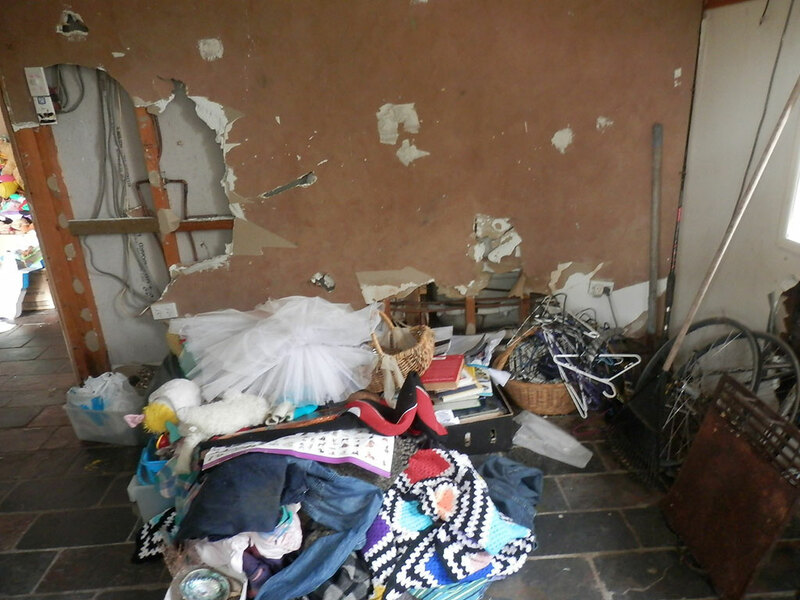 Our hoarding clean-up crew will even remove plasterboard, insulation, timber floor boards and hazardous materials. Our experienced IICRC-trained and certified technicians will work with you on your particular situation. We are trained in mould and odour remediation and elimination. We have the knowledge and equipment to handle all types of situations from the minor to the extreme. All arrangements will be taken care of including skip drop-off and removal as required, and all supplies and equipment. We can prepare a clean-up plan with the people involved and provide an estimate of the time it will take to complete the job and costs. We do not just come in and start throwing things away. We have a systematic approach and plan to retrieve, sort through, box and catalogue items of value and remove unwanted belongings. We can provide an inventory of items for insurance companies so recovery can be assisted. Flooring quotes can also be provided through our contractor resources. 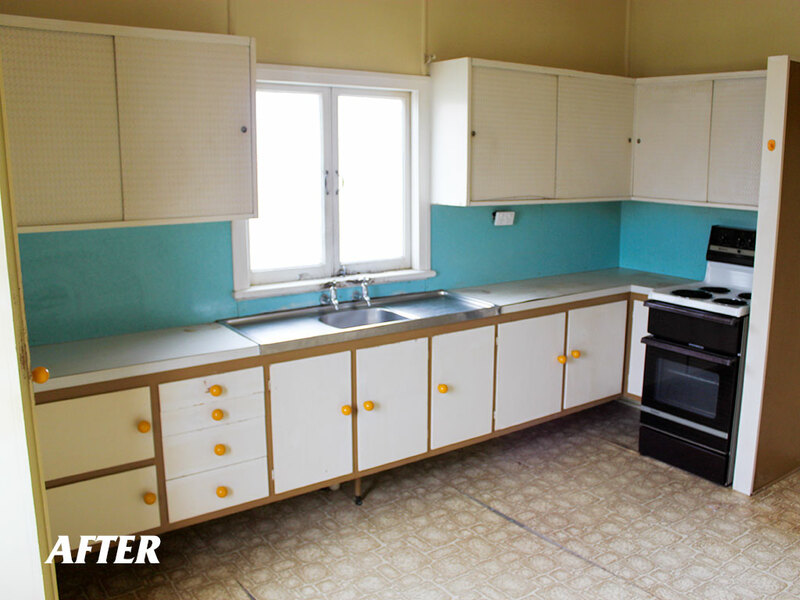 Let us declutter your life!